Are our service providers calling you about someone else’s debt? Is the balance on your account not correct? Have you previously paid your account? The goal of World Credit Recovery’s servicing partners is to provide professional, ethical and courteous service to our customers. 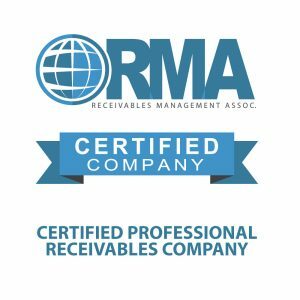 We understand that our customers occasionally experience financial setbacks; our goal is that our service providers continually strive to treat our customers with dignity and respect and assist them in the best solution for repayment of their debt. 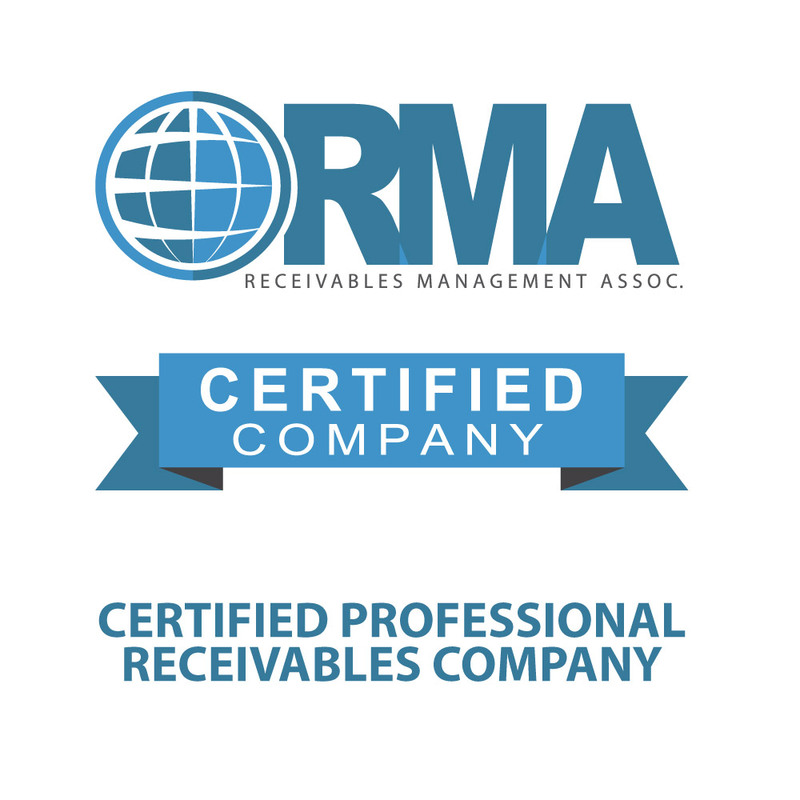 Please visit the Receivables Management Association for consumer education information and tools that you can use to help make informed financial decisions and take control of your finances.